Katjaerua Legal Practitioners (KLP) was established in March 2017 as a boutique law firm, designed to cater for a broad spectrum of clients by delivering exceptional legal services. This is testament of the continually increasing client base the firm has enjoyed over the nearly two years of its existence. We are guided by our motto “Be the best at it” and as such, our business is directed towards creating a premium client environment. To that end, KLP is housed on the prestigious Ikon Building on the 4th Floor, No. :144 Jan Jonker Street, offering accessibility to its clients. 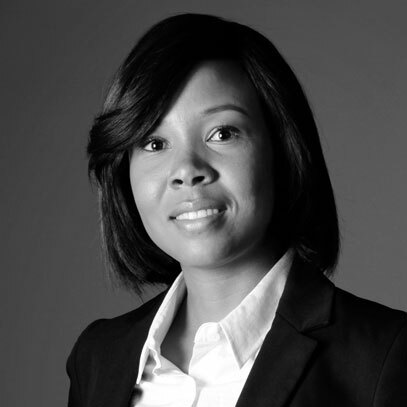 As a small boutique law firm, KLP was established to, amongst others, empower deserving Namibians through the creation of much needed employment opportunities. To this end, and as the firm clearly is experiencing phenomenal growth since its inception, recruitment of about 10 Namibians in various capacities is under way and would have been completed by the end of 2019. Currently the firm recruits four (4) support staff, a junior legal practitioner and an experienced consultant (legal practitioner) who commenced on 1 September 2018. KLP prides itself in delivering exceptional quality of work, personal attention to each client, regardless of size or importance in society, all delivered with a sense of urgency and therefore with exceptional turn-around times. We do give regular feedback, without the need for client to have to follow up. Where KLP does not have the expertise the best expertise is sought for the benefit of the client. Finally, KLP prides itself on its social corporate responsibilities and the owner has been a mentor to young entrepreneur women over the last two years as part of the Katuka Mentorship Programme.